when stitching a swatch, to check for tension." 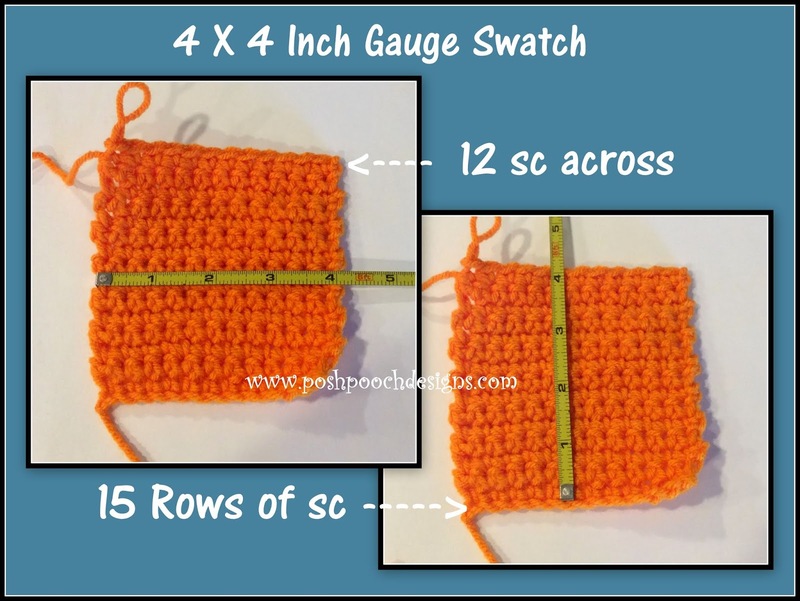 Stitched in Single Crochet Stitches (sc). Here is one I photographed from a yarn label. 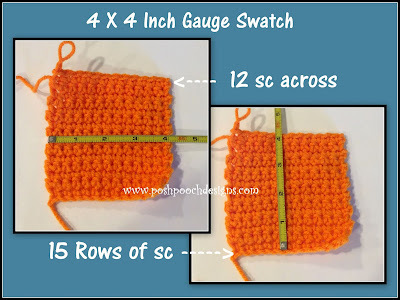 and How to make a Gauge Swatch. or a 10 x 10 centimeter square. Tension is how tightly or loosely you stitch. There is only 1 more. 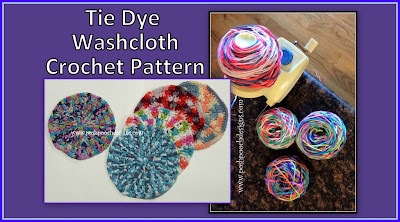 When I finish, will I be an accomplished Crocheter"? 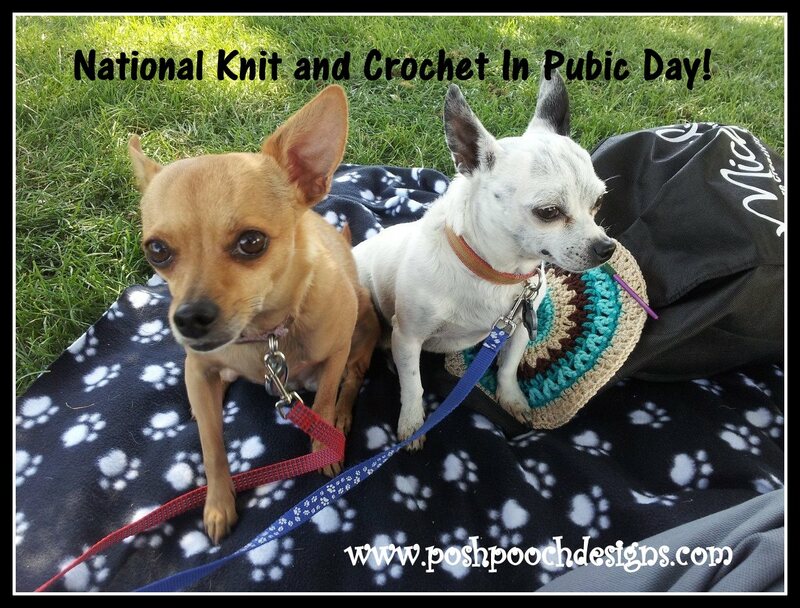 I don't even consider myself to be an Accomplished Crocheter. The art of Crochet is always changing. new Stitches and techniques. New yarns and fibers. 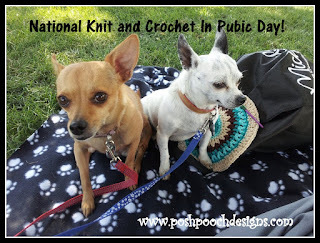 I am always learning new things about Crochet.